41 left in stock, Hurry! The Mini Tattoo Power Supply is perfect for the artist on the go or as a backup to have on hand. The state of the art design features a smooth and stable output of 15 volts at 2 amps. It also has a 10 turn potentiometer for fine adjustments, two phono jacks, a power on/off lamp, and an automatic input that adjusts for 110/220v applications. 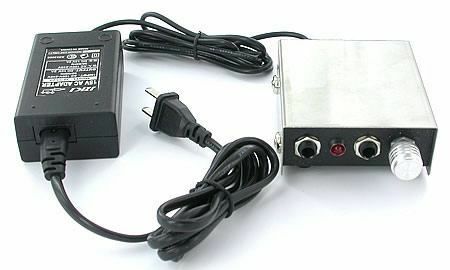 The Mini Tattoo Power Supply has a steel top shell and a black aluminum bottom shell. 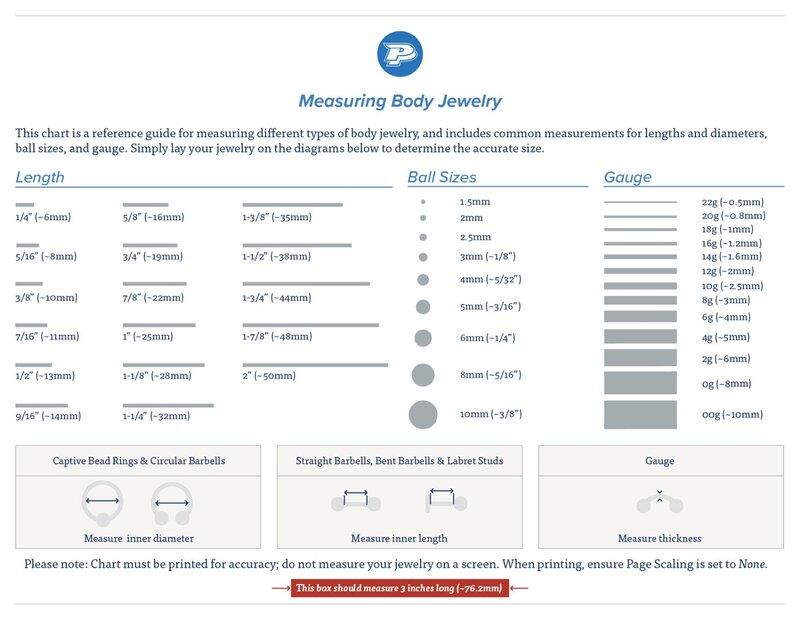 It measures 3 1/2” long, 3 1/4” wide, and 1 5/16” tall.